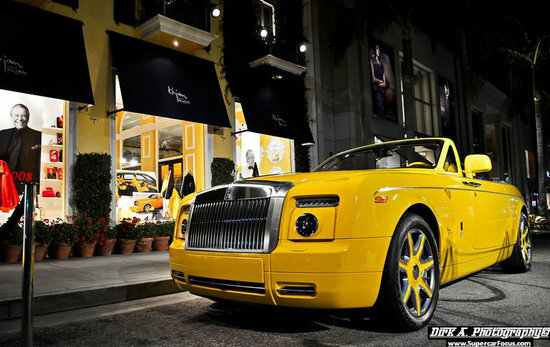 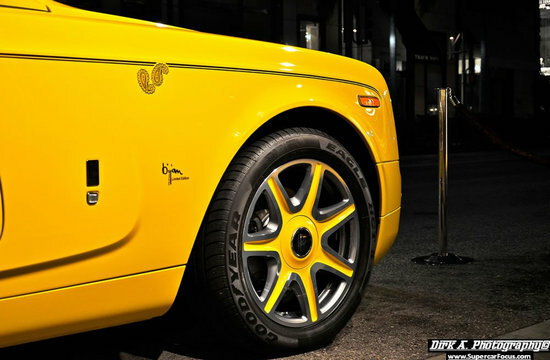 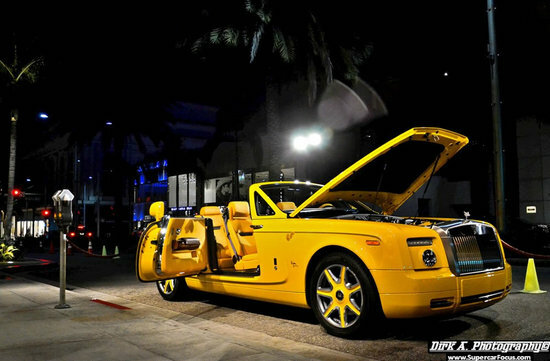 OK this isn’t the last Bijan Pakzad make over for a Rolls-Royce Phantom, let’s just hope that are more coming. 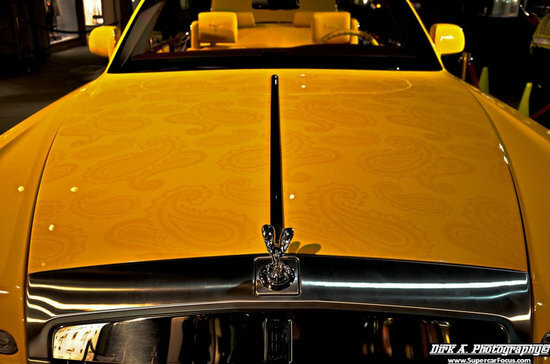 The Persian fashion designer who recently passed away commissioned for a custom designed yellow Bugatti Veyron, his second Grand Sport roadster in his favorite color. 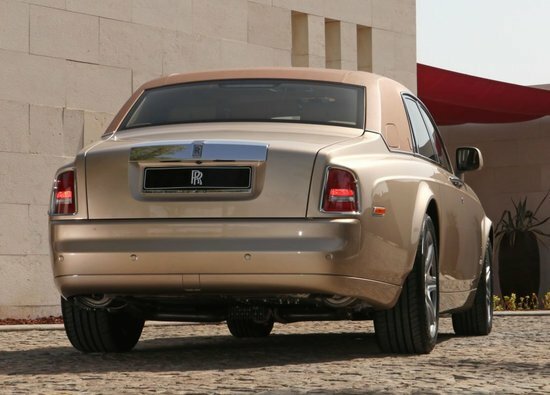 And though he died before the Rolls-Royce collaboration for some special edition Phantoms took off, his successors are keen to bring this special-edition Phantom Drophead Coupe out in the foray. 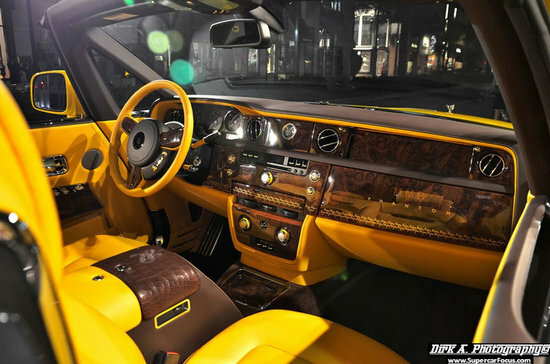 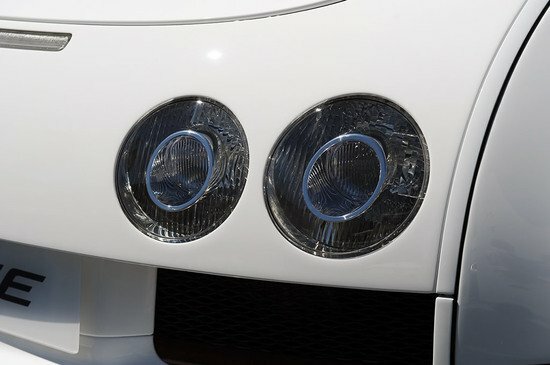 The car will sport the trademark Bijan yellow on the hood, window frame, mirrors and wheels. 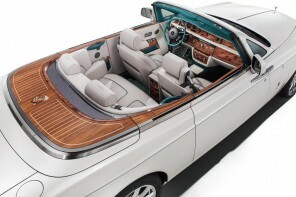 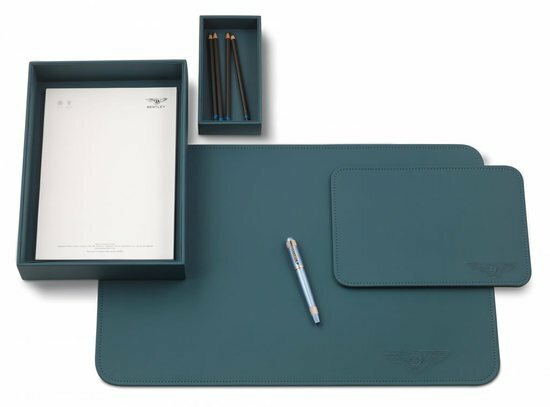 On the inside, the car sports special DHC including a diamond-pavé watch embedded in the dashboard and a picnic set along with a crystal stemware set securely inside the trunk. 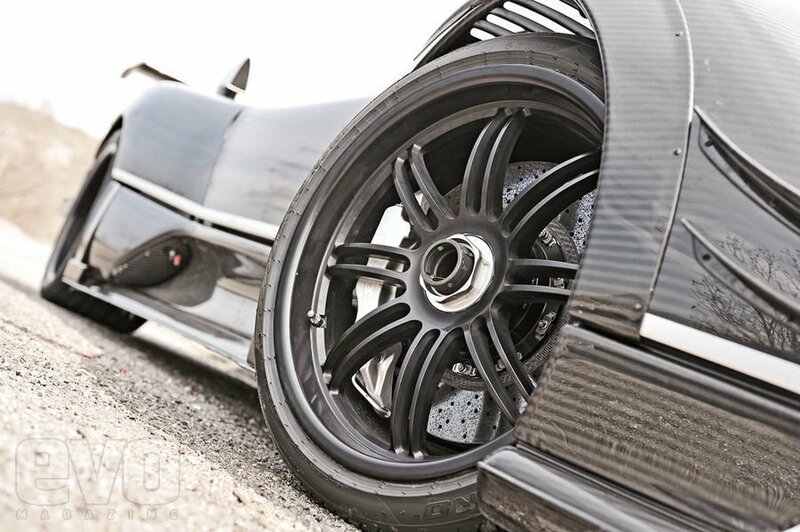 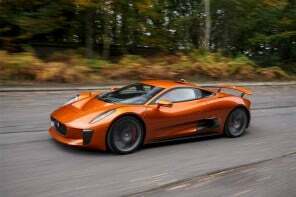 Limited to few number only, the car is reportedly priced $1.6 million.